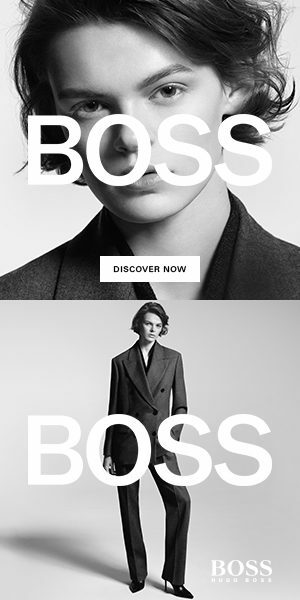 Home » “Made to Measure” Menswear By PRADA– In With The Old Or In With The New? 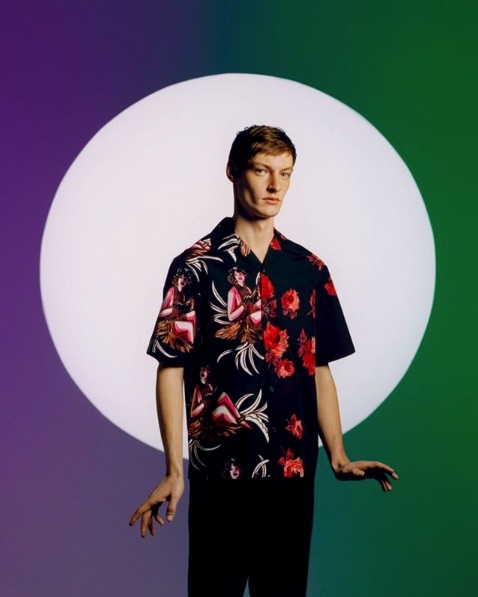 Prada’s Double Match ‘Made to Measure’ button down loose fit short sleeves have seen spotlight under previous run-way collections. 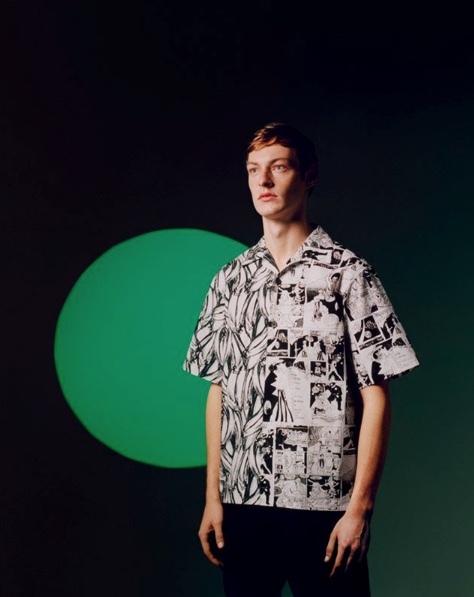 Some prints are from recent collections with others dating back from the mid- 2000’s vintage Prada collections, along with prints introduced just a few years back coalescing into a trending hybrid shirt. 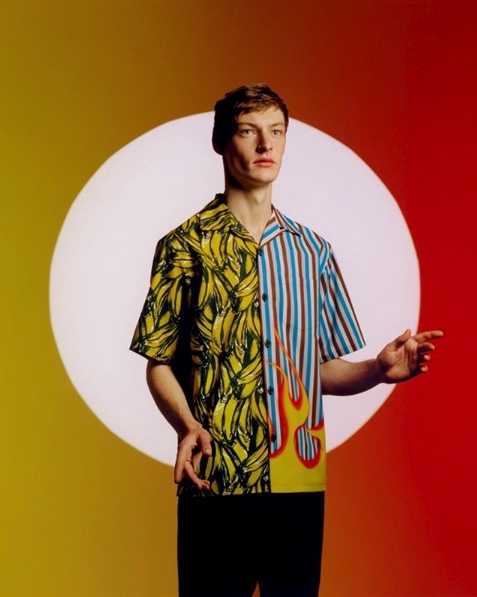 Prada’s Double Match are quite literally ‘Made to Measure.’ Prada has always been able to produce the perfect fitting Italian menswear; whether it being one of their beautiful button-down shirt, trousers, or even the underwear and sleeping garments. When it comes to menswear, Prada does it best! Prada combines their ‘personalization services’ (custom clothing) for exclusive combinations with their previous and exclusive prints to be mixed & matched by the customer. 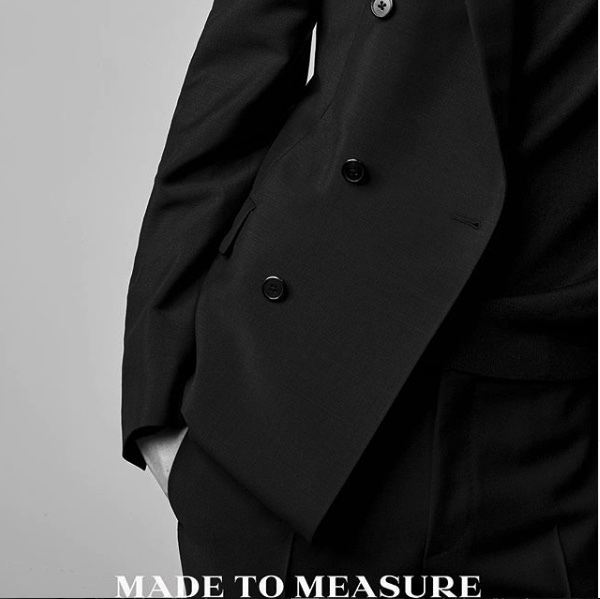 A combination of customizable prints with its ‘Made to Measure’ amenity gives customers the option to step out of the Prada “VIP” room with fabrics, custom styling and tailoring that are one of a kind.